Bay Area Orthopaedic & Sports Specialists provides comprehensive, high-quality care to patients with injuries of the knee and shoulder. Warren J. Strudwick Jr., M.D. integrates leading edge techniques with proven traditional methods to deliver the best in orthopaedic treatment. Dr. Warren J. Strudwick, Jr. Renowned as one of the world's leading orthopaedic surgeons. 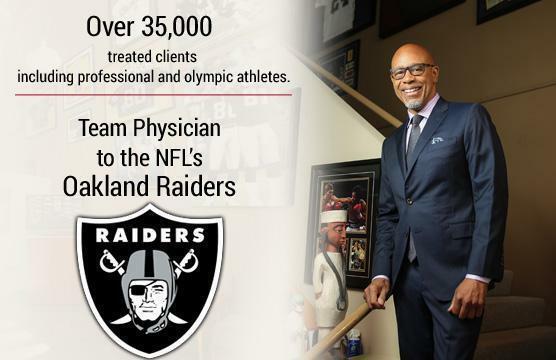 Dr. Warren J. Strudwick Jr., a Stanford trained and board-certified physician who integrates leading edge techniques with proven traditional methods to deliver the best in orthopaedic treatment in the Northern California Area. Our board-certified physician and staff are committed to providing state-of-the-art treatment tailored to the individual patient. 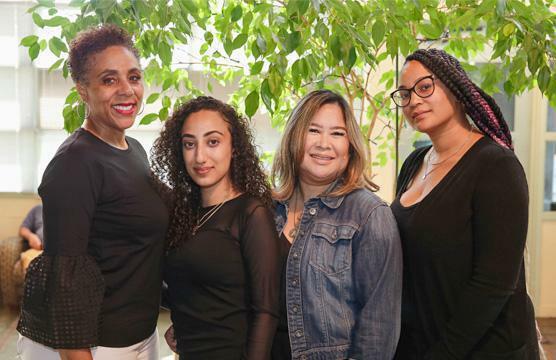 Our first priority is to not only relieve your symptoms with conservative non-surgical treatment methods, but to have you back in action faster & safer than anyone else in the San Francisco Bay Area. We assist many professional athletes, weekend warriors, & others. We get you back into action quickly. We provide a relaxed and comfortable atmosphere. We genuinely listen to your concerns and personalize care to your specific needs.